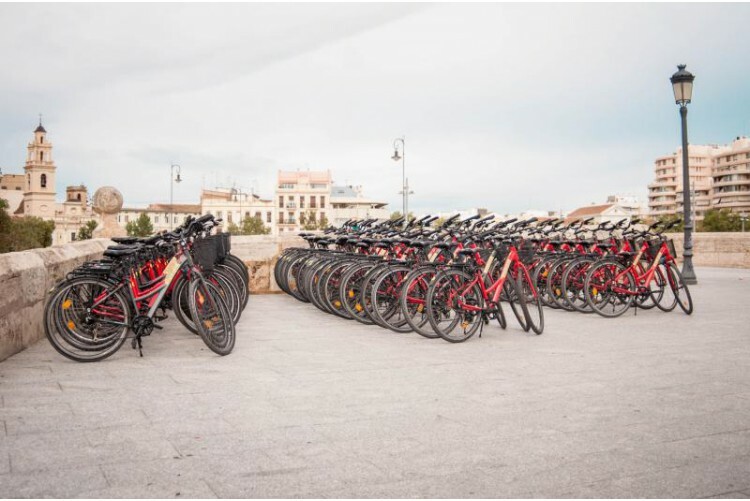 The Easy Way offers bike tours in Valencia with official guides of the Comunidad Valenciana. 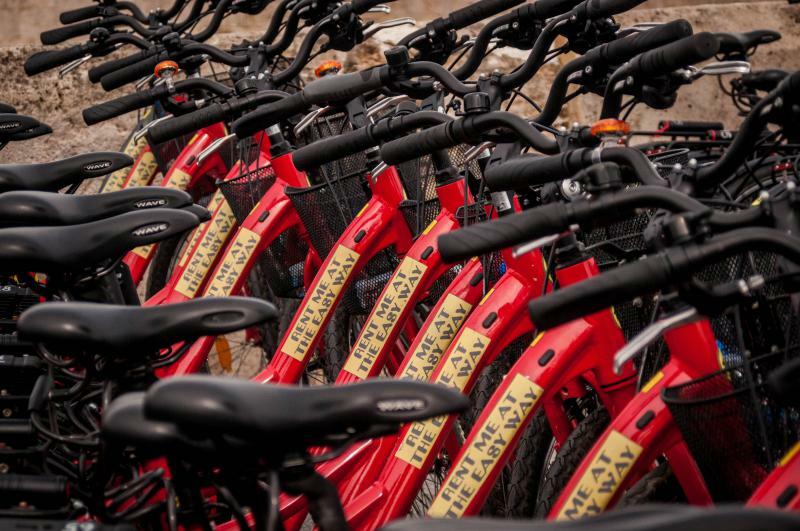 The bike tours are available in Dutch, English, Spanish and Italian. For more details fill in this contact form, we will contact you regarding all the information requested. MEETING POINT: In our shop of Calle Corretgería, 4 - next to Plaza de la Reina. You will visit the historic centre including Plaza de La Virgen and the Cathedral. Also you will visit the Central Market and the Lonja, among other hotspots. You will learn about history, customs, festivals and fun facts so you really get to know Valencia. Then you will ride along the Turia Gardens, visiting the City of Arts and Sciences, where you can admire the architecture of Calatrava. The tour will end at Grau Bridge. *Required a minimum of 4 participants.